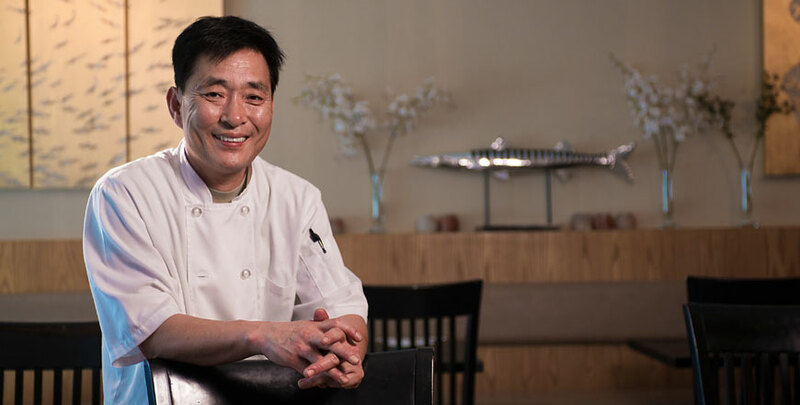 chef lee has been creating good food that has brought happiness and joy to sushi patrons for over 25 years. He received his training in korea from the masters. 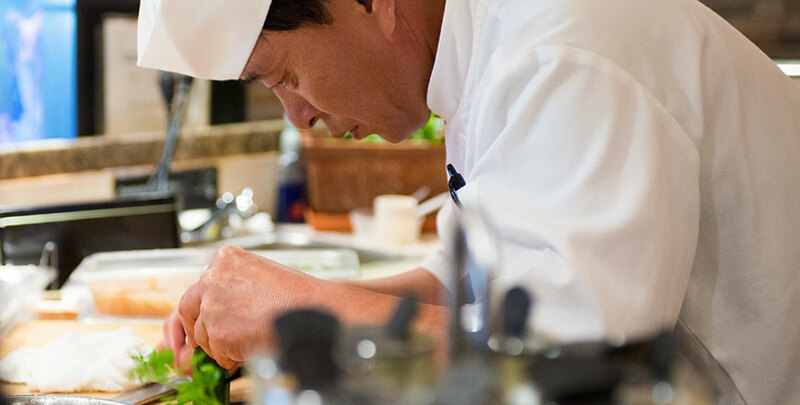 every serving prepared by chef lee is an artistic expression of his love for cooking. previous to niko niko he was the executive chef for sushi restaurants in new york and california. 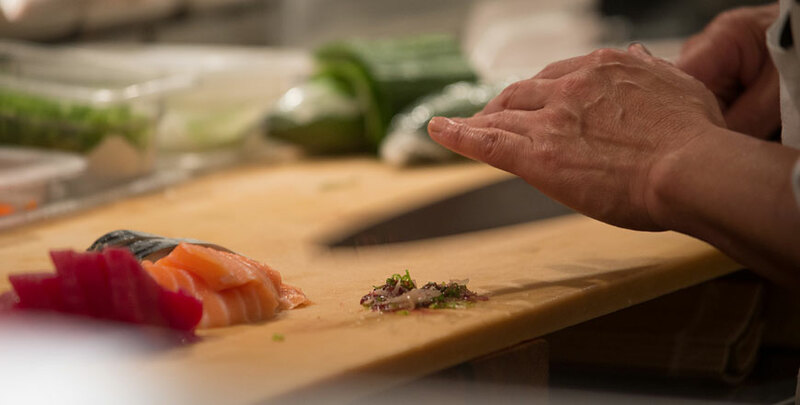 his culinary works of art combine the freshest ingredients with a sincere passion for the craft of sushi preparation. chef lee will prepare a custom roll to your liking upon request and keep the recipe on record for your next visit.